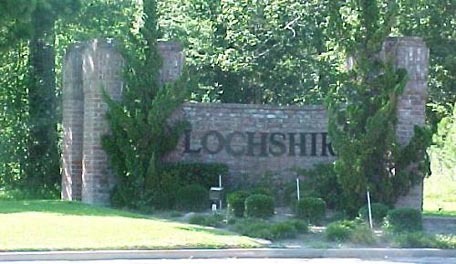 Welcome to the website for Lochshire Maintenance Fund Inc.
Lochshire Maintenance Fund Inc. is home to 152 lots with 85 single family homes. For additional information about our community please visit the community information page. Upcoming meetings for Lochshire Maintenance Fund Inc. The Board of Directors meet every other month starting in January. Meetings are held at the I.T. May Center. The meeting agenda is posted at least 72 hours prior to the meeting. Click here for the latest posting. The Annual Membership meeting is held in January of each year. Notices are mailed to all owners prior to all membership meetings.